The anterior abdominal wall can be divided into two structural/functional zones, the upper “parachute area” aiding respiratory movement and a lower “belly support” area. These two functional layers are reflected in anatomical structure. 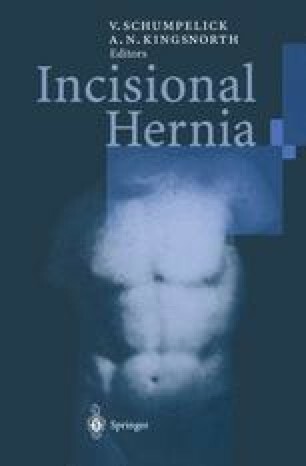 Functional failure in the abdomen may lead to epigastric and umbilical hernia in the upper zone and to indirect inguinal hernia in the lower abdomen.